Trumans Little White House Key West Home and Museum at 111 Front St is so much more than what the name first conjures up. When you enter the beautiful live oak and palm treed grounds of one of the more historic Key West museums, you're not prepared for the amazing history about to unfold before you. The Key West Truman annex, restored to it's 1948 glory, is vitally rich with American political and world history. So many important, even life changing events have occurred within these great walls. 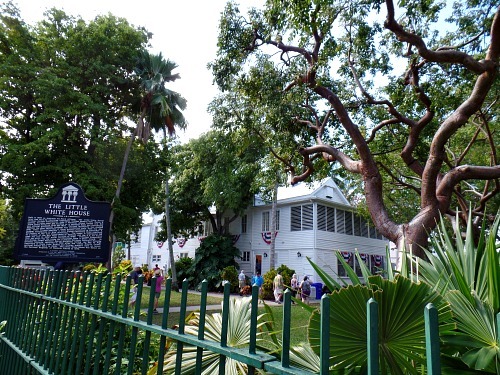 The Key West Truman house has always been in the hands of the military. The building itself was originally constructed in 1890 as a dwelling to house the families of the base commandant and paymaster. Years later, it served as command headquarters during the Spanish American War. It has been the place for working and vacation accommodations for Presidents William Taft, Dwight Eisenhower, John F. Kennedy, Jimmy Carter and Clinton. Even Thomas Edison stayed at what is now the Key West White House for 6 months during 1918. While here, Edison invented 41 different weapons for America's fight in the First World War. During World War II this facility was a naval command center, prominent in protecting Allied shipping in the Florida Straits. It was during this period that the facility served as home to 3 important military schools - The Fleet Sonar School, The Underwater Swimmers School (Scuba), and the Underwater Explosives School. However, it was in 1946 when in Key West Truman began to use the facility as his working, winter vacation home. During his Presidency, the Trumans took eleven working Key West vacations here for a total of 175 days. The result is that the property was dubbed the Little White House. In 1948, the Joint Chiefs of Staff met at the Trumans Little White House and formed was is now the Department of Defense. This resulted from a merger between the Department of War and the Department of the Navy. During President Truman's tenure, the world was in tremendous turmoil. Wars continued to rage and countries rights needed protecting. During one of his stays, President Truman discussed and began to develop the Marshall Plan, the critical instrument in the rebuilding of Europe. The Truman Doctrine which was designed to protect Greece and Turkey from Soviet influence was also presented here. This important change in political attitude is often considered as the beginning of the Cold War with the USSR. It was also here that the President began to wage his mission for Israel and her struggle to be recognized as her own country. His belief in this right, was a decision that resulted in a major political battle with George C. Marshall, his Secretary of State. 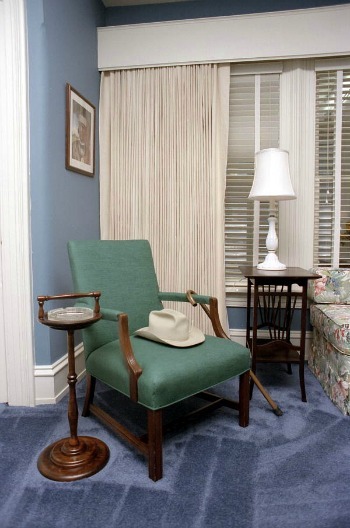 While in residence at the Little White House, President Truman also created a 4th Civil Rights Executive Order. He also drafted a letter that had unforeseen consequences. In the letter he called for a 2 week cease fire in Korea. General MacArthur was so infuriated by this presidential action, that he later resigned as the Allied Commander. 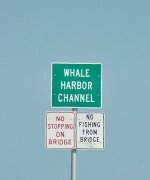 Even after the President was no longer in office, his love for the area brought him back to Key West Florida on several trips. However, as a civilian, he opted to stay in private residences and so his time at the Trumans Little White House ended. Whether or not you're interested in American history, this is an exceptional Key West museum well worth a visit. The facility is only partially handicap accessible but for those with limited mobility, literature and a film provide insight into the 2 rooms missed on the upper floor. If you're wondering how do you get a White House tour, the answer is simple. Check out the Trusted Tours link below and save on discounted admission prices.